A fresh addition to the Audi Sport family, the new Audi TT RS Roadster has all the credentials of an RS and the iconic design of a TT. 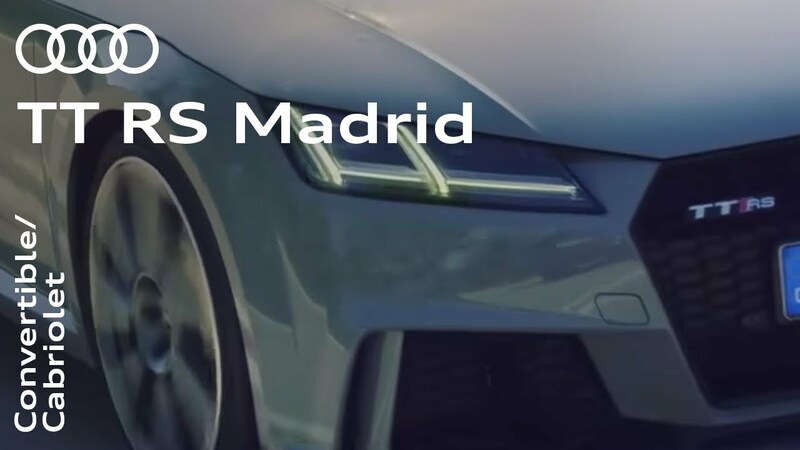 With a top speed of 174mph and an array of performance car upgrades, the new Audi TT RS Roadster is inspired by the Audi Sport concept of the RS. Experience luxury and power like no other with the new Audi TT RS Roadster. Visit your nearest Audi centre in Essex, Hertfordshire and London for more information. 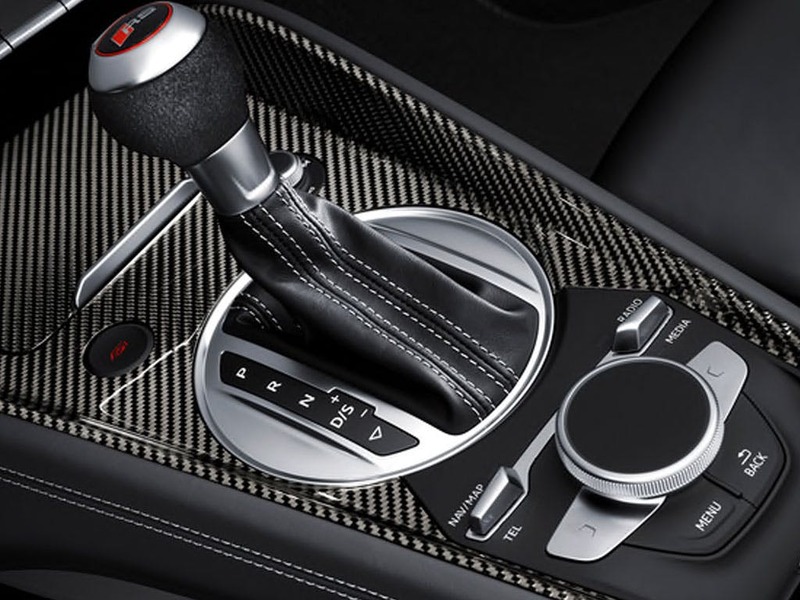 Every detail matters, view the Audi TT RS Roadster technical specification. Download the latest TT RS Roadster brochure. Revel in the pleasure of driving top-down surrounded by the comfortable and luxurious interior of the new Audi TT RS Roadster. Built for performance, the new Audi TT RS Roadster radiates an athletic presence with fine materials that enhance every last detail. Front sports seats with diamond stitching and a leather steering wheel will leave you feeling racetrack ready. The TT RS Roadster’s dimensions allow for copious amounts of legroom for you and your lucky passenger. You’ll be left wanting more with the new Audi TT RS Roadster. RS doesn’t just mean faster performance, it means an enhanced exterior designed to ignite your inner speed demon. Audi Sport accentuated the new Audi TT RS Roadster with a fixed rear spoiler to grip the road like no other. Its hallmark honeycomb grille increase aerodynamics as well as its visual appeal. Enhanced by the double-pipe exhaust, the TT RS Roadster’s engine makes things even more exhilarating. 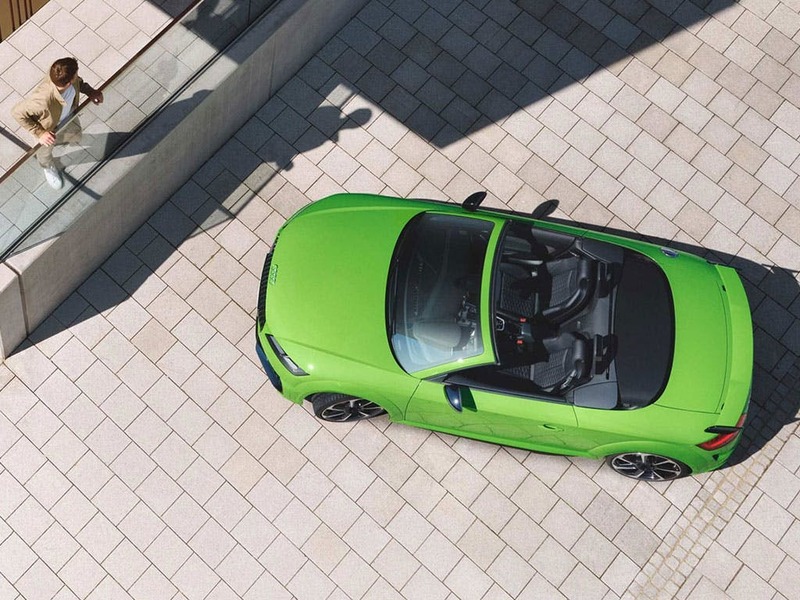 The retractable fabric hood of the Roadster lets you experience the speed and performance of the RS with the top down. 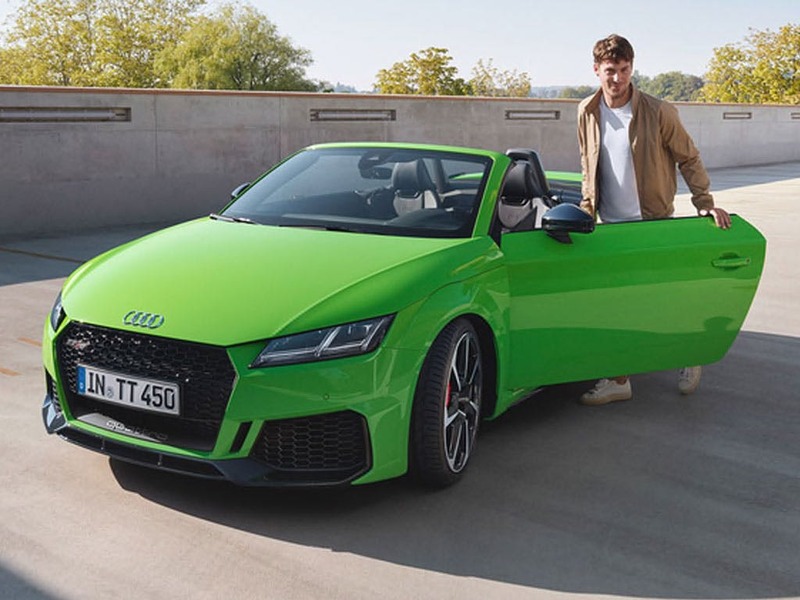 Based on the iconic and already highly successful TT Roadster, the new Audi TT RS Roadster outperforms the standard model, not only in sporting style but also in power, performance and speed. The 2.5-litre TFSI five-cylinder engine has been redesigned to produce 395bhp of power and 480Nm of torque, achieving a top speed of 174mph and a 0-62mph time of only 3.9 seconds. Its incredible specs guarantee satisfaction on the road. Turn heads with the new Audi TT RS Roadster. 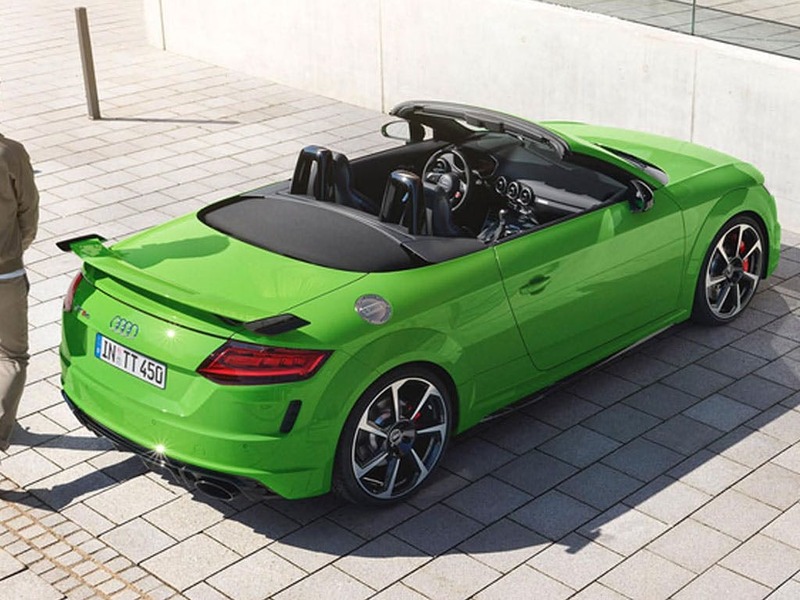 Never fail to impress with the new Audi TT RS Roadster, packed full of advanced Audi technology. Experience the RS Roadster’s upgraded technology package, featuring only the best of Audi’s modern innovations. 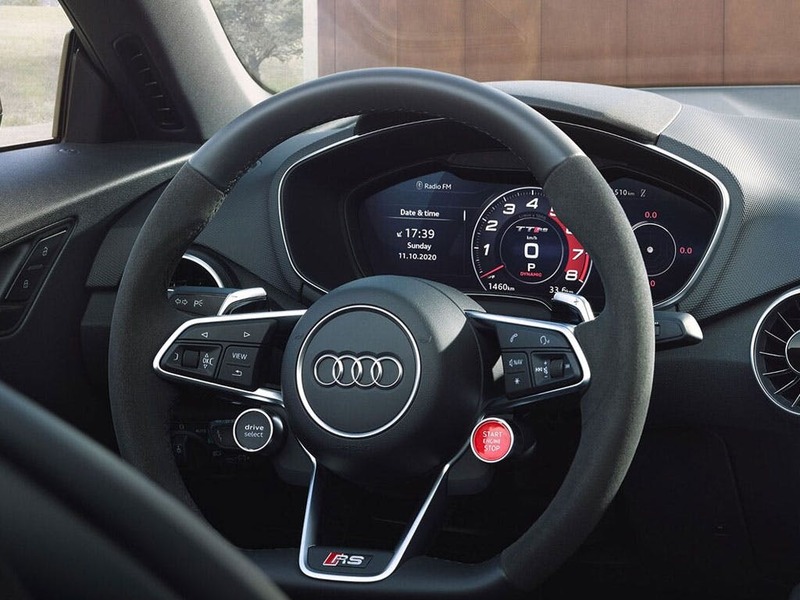 The RS-specific Audi Virtual Cockpit sits conveniently behind the steering wheel, with navigation, performance data and more. 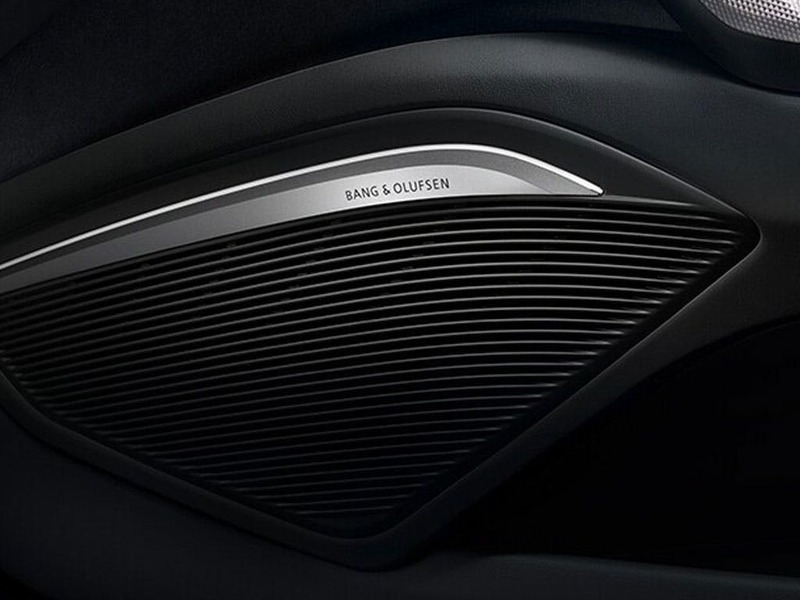 Enjoy the pleasure of Audi’s latest sound technology, allowing you to listen to your favourite tunes day or night. 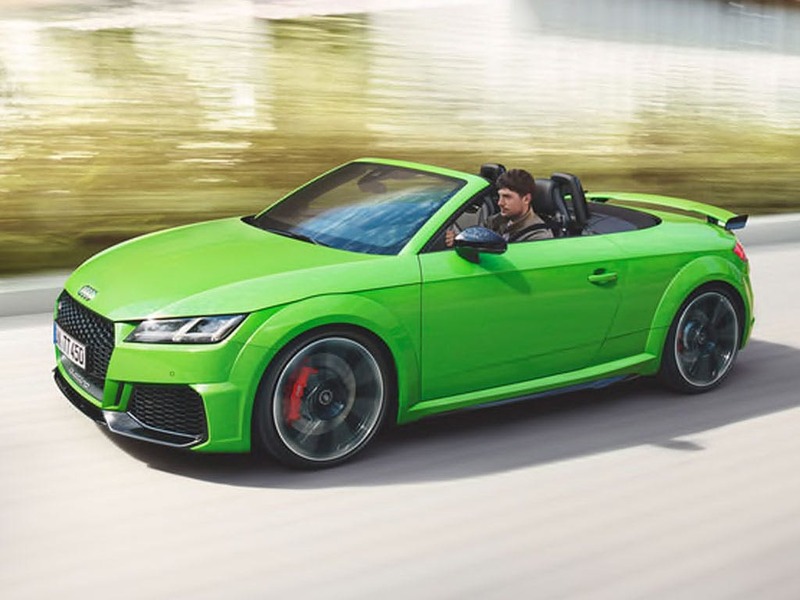 Take to the road with the new Audi TT RS Roadster. Discover the blistering performance of the new Audi TT RS Roadster. Visit your nearest Audi dealership in Colchester, Chelmsford, Chingford, Finchley Road, Harold Wood, Hatfield, Stansted, Southend, Whetstone and Watford for more information. 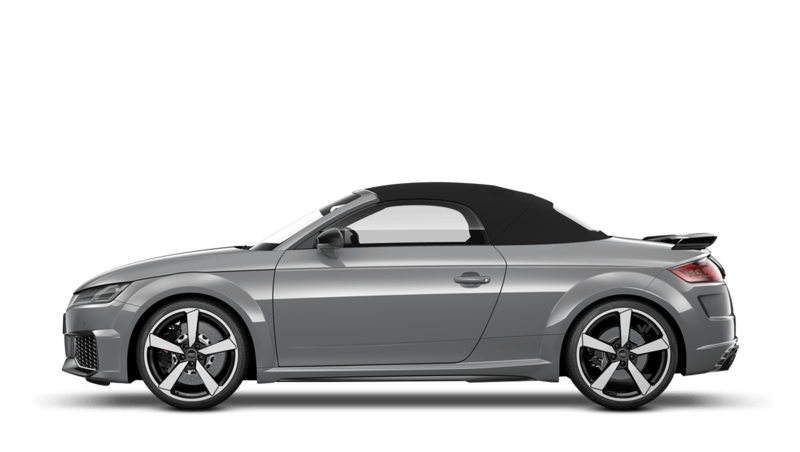 Explore the TT RS Roadster specifications.